Open a traditional or Roth IRA. Contribute as much as you can every month and increase your allocation every year until you reach the maximum contribution limit. Depending on your income, you can save up to $5,500 in 2015 -- up to $6.500 if you're 50 or older. Add to retirement savings in a taxable account. Pick investments -- stocks, bonds, mutual funds and other assets -- based on your appetite for risk and when you want to retire. 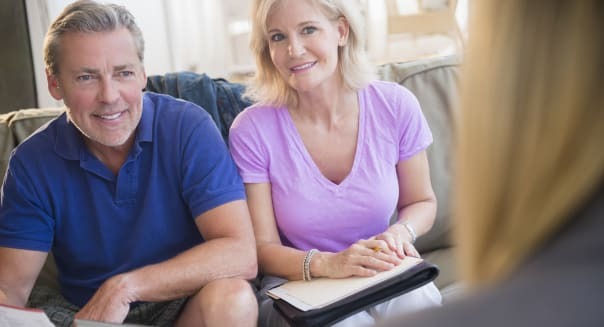 If you have extra money to stash in brokerage account in addition to tax-advantaged plans that can also help you build long-term growth to ensure you are able to retire on your terms.